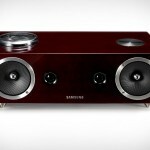 Samsung must have felt pretty high after stuffing vacuum tubes into a sound dock cos’ the Korean firm is doing it again – this time they have incorporate vacuum tube into a soundbar. the odd thing is, soundbar is hardly (will never be) considered as audiophile-grade speakers and yet Sammy has done it – a industry’s first, we supposed. the vacuum tube in the Samsung Vacuum Tube Soundbar (HW-F750) is said to aids the soundbar in reproducing a warmer and more natural sound. we certainly have no doubt about that, cos’ we totally swear by the tubes (not the Brit’s rapid transit system). 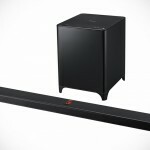 true to its nature as a soundbar i.e. 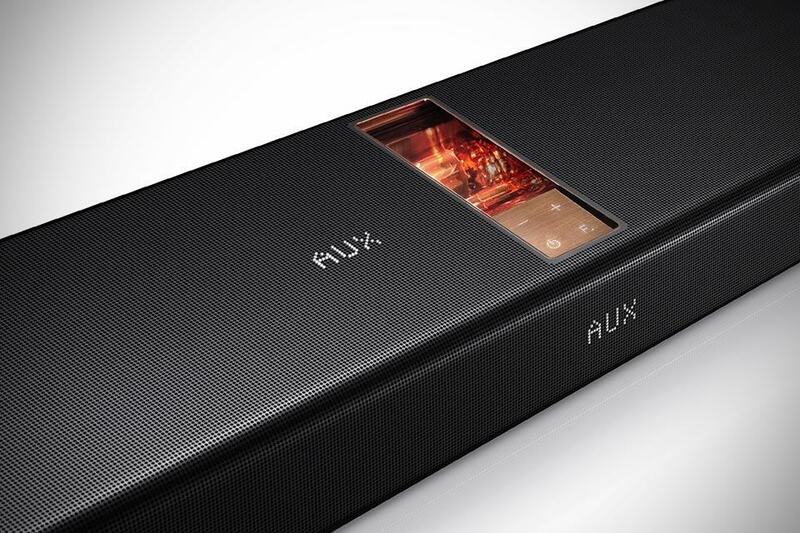 to cut the clutter, the soundbar is also Bluetooth-equipped for wireless audio streaming from your smartphone and connects to your TV – IF your TV is Bluetooth-capable. other features include built-in gyroscope (yes. you heard that right. 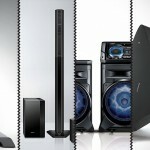 those things have also found their way into soundbar) that gauges the height, rotation and the gradient to optimized the sound quality, and a new AirtrackON function that turns on the soundbar automatically when the TV is turned on, after which you can control the HW-F750 with the TV remote. 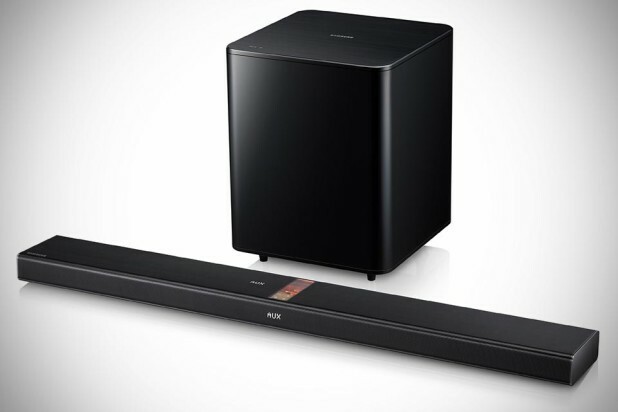 clad in a classy, metal design, the Samsung Vacuum Tube Soundbar is supported by a wireless subwoofer to give you a complete (clutter-free) home entertainment experience. another close-up look after the break or you could head on to the 2013 International CES this week to see it in person.